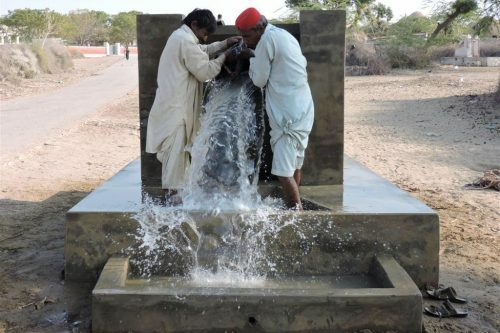 Here are a few photos showing well 889 in the Saryari WasaraJ village in Pakistan that was built with the funds raised by a group of Y8 DC students. 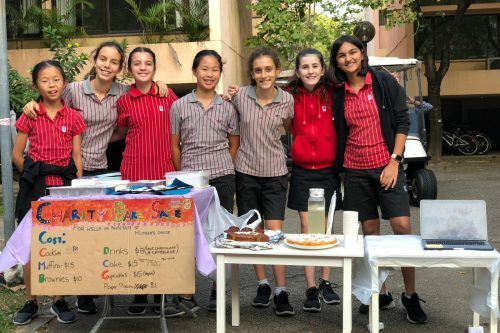 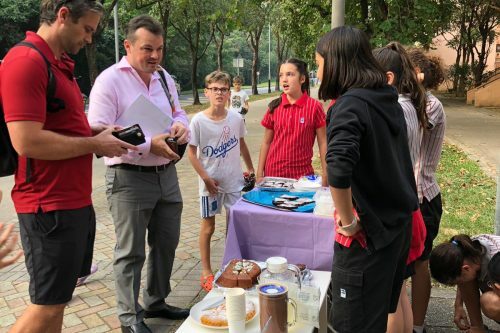 Last week, six Y8 students organised a bake sale in Discovery Bay as part of their Community Engagement project. 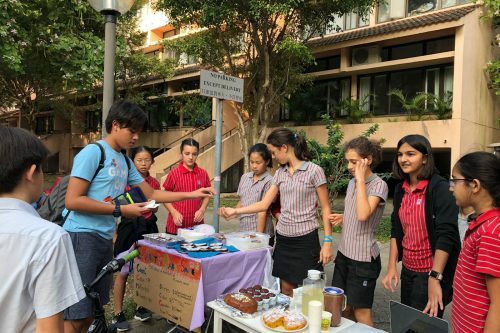 The students baked cookies, muffins, brownies and cupcakes, which delighted passers by as an unexpected and tasty afternoon treat. 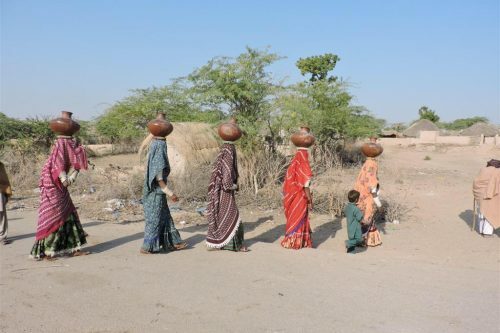 Funds raised from the bake sale will go to help Mother’s Choice in Hong Kong, as well as an organisation that helps to build wells in Pakistan to provide communities with access to clean water. 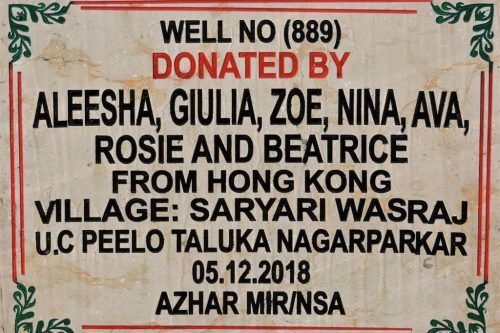 The group raised $2,800 as part of the sale and will combine the proceeds with money they raised in earlier fundraisers to have enough to build one well. The group plans to have more fundraisers throughout the year to support Mother’s Choice.